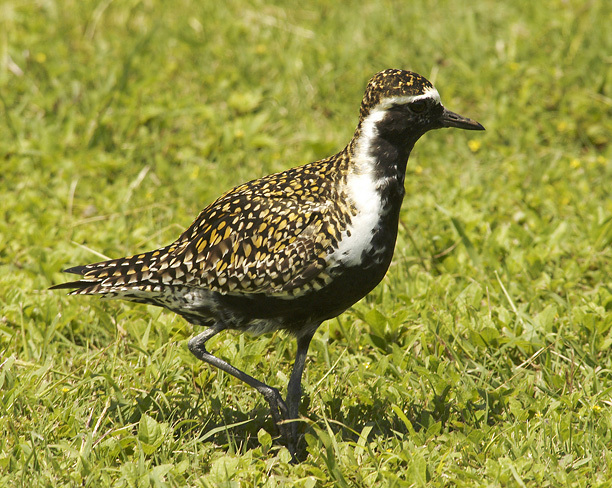 The Pacific Golden Plover can be found in large parts of the northern world and breeds in Asia and North America. In Western Europe, it is a rare vagrant. 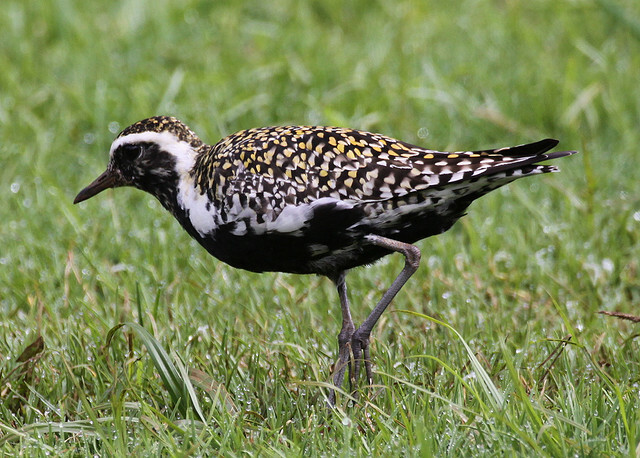 It closely resembles the European Golden Plover, but has longer legs and larger spots on the back.